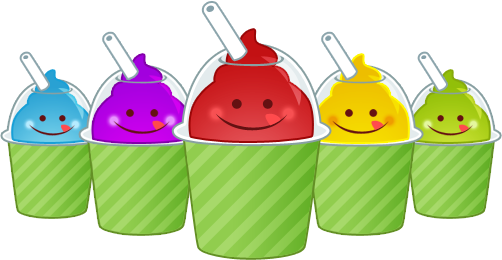 The Margarita Man’s Frozen Drink Machines are perfect for any kid’s party! All 18 of our Gourmet Flavors come kid friendly and taste amazing!! Don’t waste your time with a messy Snow Cone Machine, just pour the mix into our machine and let the kids serve themselves!! Events we are invited to on a regular basis for kid’s are: bar/bat mitzvahs, birthday parties, school fundraisers, church fundraisers, high school after proms and many more! If there is a party, the Margarita Man can be there!